With crazy amounts of swoon-worthy wedding inspiration on Pinterest, Etsy and industry blogs, it’s easy for one’s wedding budget to get out of hand. 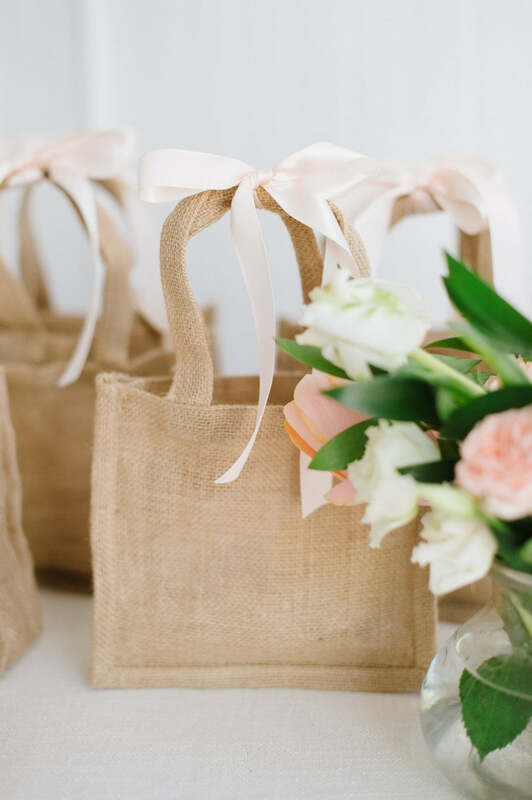 By the time guest response cards come rolling in, it can be difficult to carve out room in the budget for guest experience details such as wedding welcome gifts. 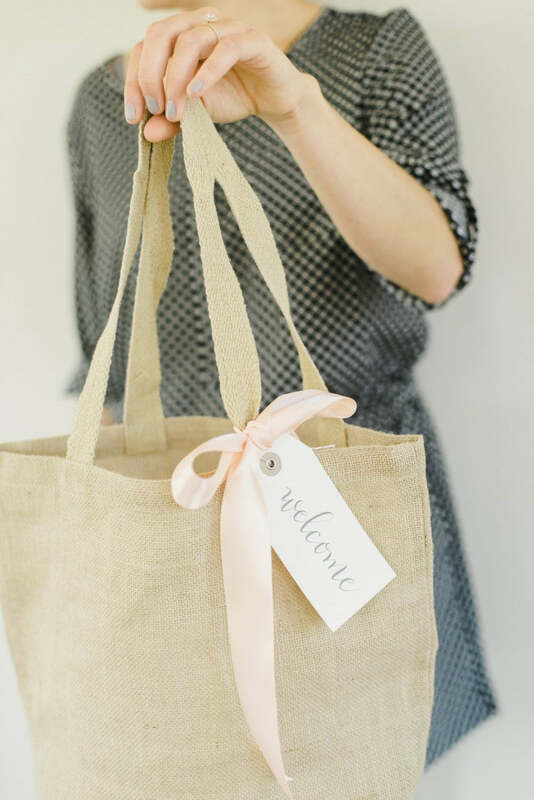 Since welcome gifts are a great way to set the tone for an amazing wedding weekend and have even become something guests secretly hope for upon arrival, this week’s post is all about creating welcome gifts on a budget. But, don’t worry. We’re not talking about shoving two water bottles in a brown paper bag and calling it a day. Your gifts will still be beautiful and full of thought, just done with a budget in mind. There are definitely tote bags out there that make gorgeous options for welcome gifts. But, then you have to source all the items to fill it up and make it look full. The budget-conscious way is to choose smaller-size packaging that won’t require tons of items in order to make it look like a substantial gift. I highly recommend small gift boxes or mini tote bags. They make a great statement without the additional expense! I joked about the brown paper bag in my intro but plain kraft bags don’t necessarily have to be a bad thing! A kraft bag with handles, dressed up with some beautiful ribbon and a hanging gift tag can look stylish and high-quality! Consider additional ways to fancy it up such as feathers or paper flowers, both of which can be bought online in bulk at low prices. 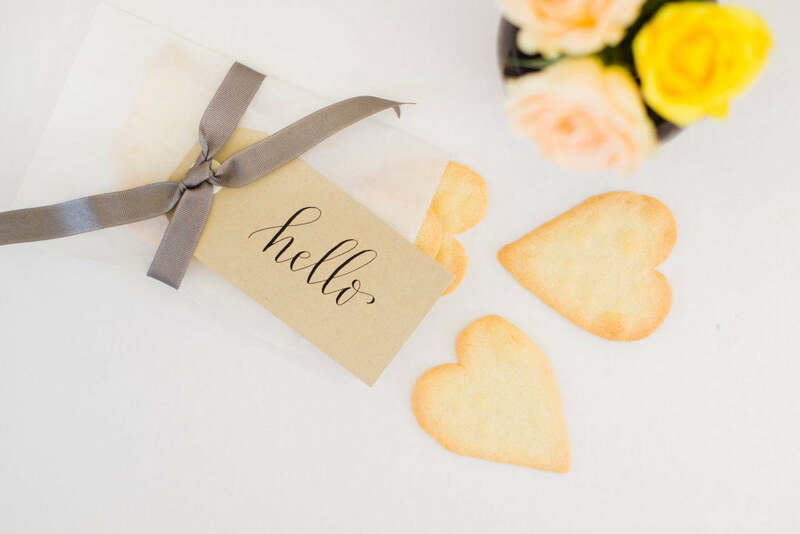 While I always love creating welcome gifts using snacks and keepsakes that are handcrafted and sourced locally, if you’re on a budget, stick the basics. Ultimately, your guests want munchies for midnight when the wedding is over. Instead of macarons from your local patisserie, opt for a package of regular cookies at a fraction of the cost. A grocery-store brand will suffice. 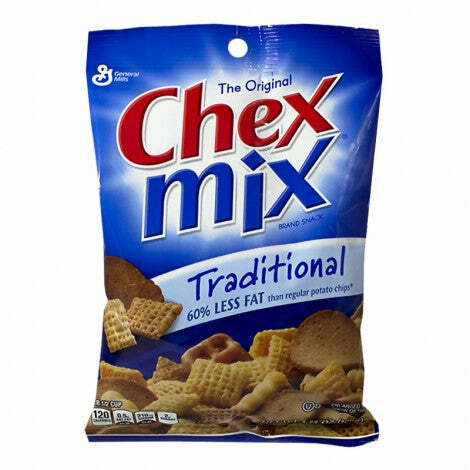 For a savory option, a bag of simple trail mix or peanuts are perfect. To save money, avoiding sparking water and alcoholic choices such as wine and champagne. Purchase regular bottled water in bulk and add two bottles per gift. This is probably one of THE most important items to include in your gifts and always appreciated by guests. If you have some left over, you know it won’t go to waste. 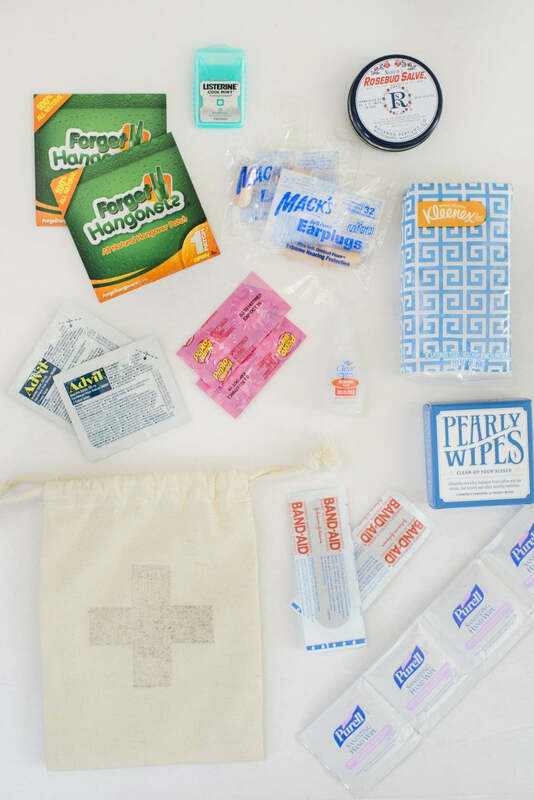 The same is true for amenity items such as Advil, gum, breath mints and even Pepto Bismol tablets. These are fantastic items to add to your welcome gifts and can easily be bought in bulk for hugely discounted prices. Some hotels charge for handling welcome gifts. There’s usually always a charge if the gifts are being hand-delivered directly to guests’ rooms. Some hotels even charge to hand them out at the front desk. You might consider asking a friend to be present at the hotel to greet your guests upon check-in. This way, your guests get an even more personal welcome and you avoid the additional fees. A win, win! Rather than purchasing several items per welcome gift, consider just one single gift item wrapped with ribbon and a gift tag. For example, I like the idea of a small favor box of macarons or even a small package of cookies, these from Otterbeins Bakery. It’s a nice gesture to welcome your guests without all the additional items, making it easier on your budget but still letting your guests know they’re special. It’s actually very similar to a wedding favor except you’re presenting it upon arrival rather than at the end. 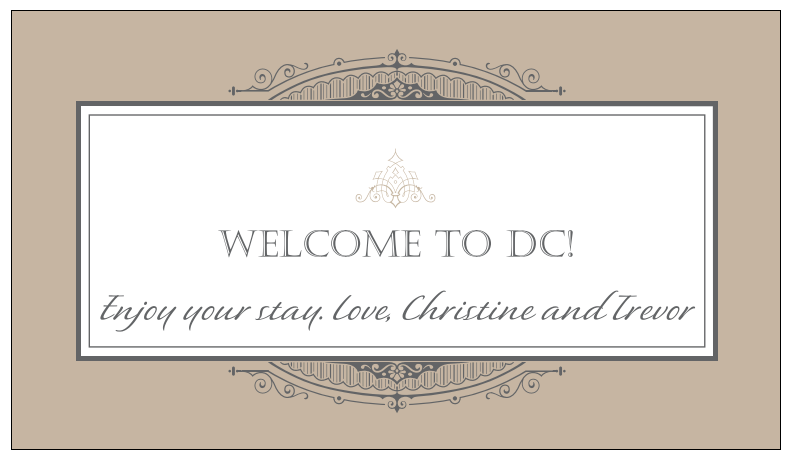 I love the idea of providing a welcome letter inside the welcome gift with a nice “thank you for being here” message along with itinerary details. However, the cost of having such paper goods designed and printed can add up. Consider a hanging gift tag with a simple message that expresses “welcome”, “thank you” and your names all at the same time. You can then ask the hotel to offer directions to guests who inquire about the weekend itinerary without having to print extra materials. If you would like even more inspiration for your wedding welcome gift, keep reading our blog! 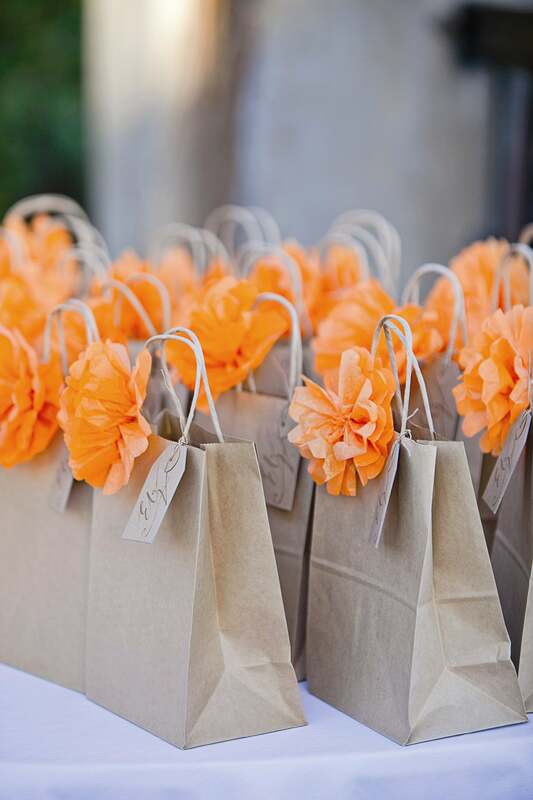 If you're ready to create your own wedding welcome gifts, let's get started together! Post originally featured as a guest post written for District Weddings "Welcome Gift Wednesday" series!